Empire GU has announced an updated Men's High Performance Select Side schedule for the 2017 campaign. The formatted schedule will allow USA Rugby staff to attend All-Star game and use the matches as a scouting tool. 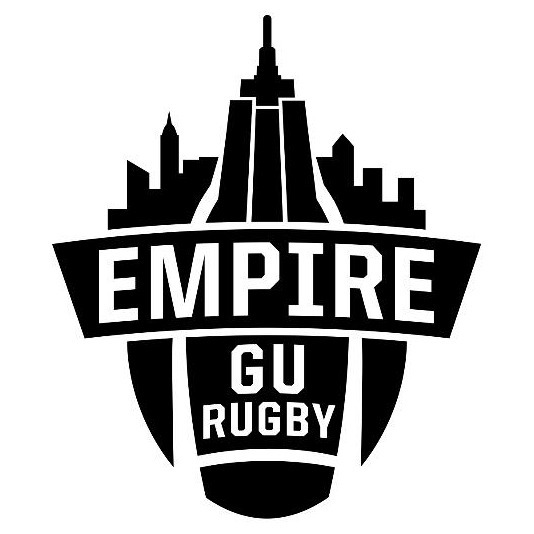 "Through ongoing discussions with USA Rugby, Empire GU was asked if it would consider changing the dates of upcoming All-Star matches to align with the USA-Ireland match," said Ken Pape, Empire GU President. "The shift will give EGU's Select-Side players visibility in front of USA Rugby staff on the pitch and interaction off it. In addition, all Select-Side players will receive a complimentary ticket to the USA-Ireland match at Red Bull Arena on June 10. This is a fantastic development for our HP program." The EGU Men's High Performance Program consists of sides from Upstate, NYC/CT and New Jersey. Previously, the EGU Men's HP schedule called for matches on 5/21, 5/28 and 6/3. The amended schedule will see a single match on June 3, with New Jersey traveling to Upstate (Aardvark Park | Rochester, NY), and a round-robin on June 10 in Union, NJ, where New Jersey will face NYC/CT, followed by NYC/CT versus Upstate.